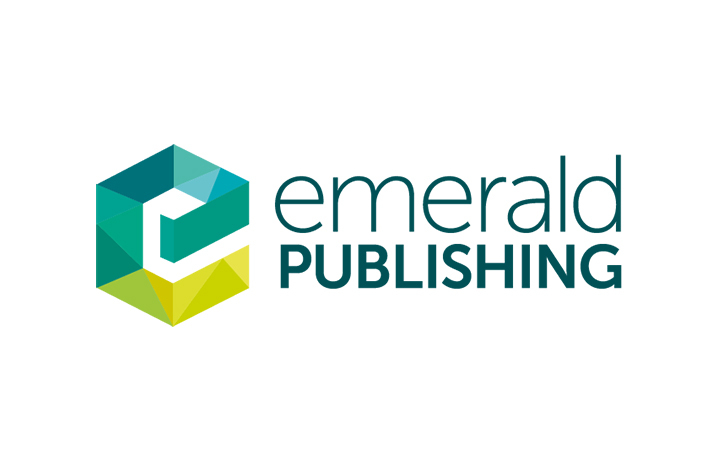 Emerald Publishing will launch a completely new Emerald Insight digital research platform. Developed in collaboration with twelve leading international universities, it is designed to make social sciences research easy and enjoyable to discover. “The technology and processes behind the new Emerald Insight allow us to respond quickly to researcher and reader needs and the changing dynamics of scholarly communication. Our July launch is just the very first step on an exciting and progressive journey. Our ambition is to deliver a platform that connects impactful research with the people who use it, for the benefit of all” she added. Emerald’s internal developers have partnered with software development consultancy 67 Bricks to create the new platform. 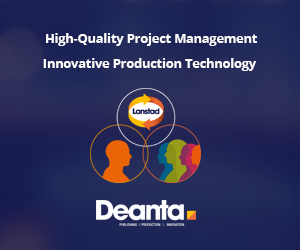 The teams work together with a wide range of users, following an Agile process, to create prototypes and understand how features are used, and will continue with this methodology to implement new tools and services in the future. Powering the build is proven content and data management technologies from leading software providers Alfresco and MarkLogic, configured to meet user needs. The new platform represents a significant investment by Emerald, at no additional cost to customers, to provide the best environment for the showcasing and discovery of impactful social science research. “67 Bricks is proud to be partnering with Emerald to help them deliver this flagship digital platform,” said Sam Herbert, Client Services Director at 67 Bricks. Migration to the new platform will happen by July 2019, with the current site (hosted on Atypon’s Literatum platform) closing by the end of August 2019. Existing Emerald Insight users will be supported through the transition process, enabling them to gain seamless access to the new platform.